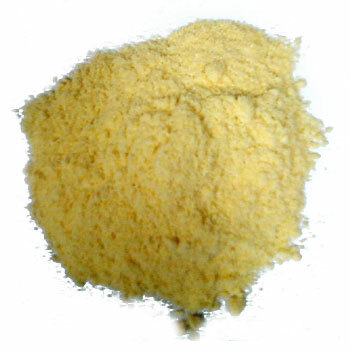 We are engaged in offering high quality Corn Flour that is obtained from naturally cultivated raw maize. The raw maize, available with us, is cultivated in the finest farms where it is grown using natural manure. We provide Maize Flour at the most competitive prices in the industry.